Subscribing to feeds makes your web surfing a lot simpler, especially keeping up-to-date with sites with regurarly changing content. Newspapers, journals and weblogs often use feeds for this reason. The benefits of subscribing to feeds are primarily two. Firstly, you save a great deal of time since the site will inform you of new updates - you will not have to look for them. Secondly, you will never miss an update from the site. To subscribe to the feed you must use an RSS-reader which can easily be obtained for free. 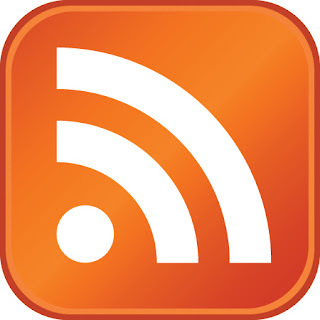 Popular RSS readers for windows include FeedReader, NewsGator (which integrates into Microsoft Outlook) and Amphetadesk (which also runs on Mac and Linux). News NetWire is the leading reader for the Mac platform. There are also web-based feed readers such as My Yahoo, Bloglines, and Google Reader.